The South-East Europe Chapter of the Society for Urban Ecology (SURE- SE Europe) is an initiative started in 2014 following The International Workshop “Environmental Conflicts: Planning, Issues and Resolution”, September 4 – 6, 2014 in Bucharest, Romania. 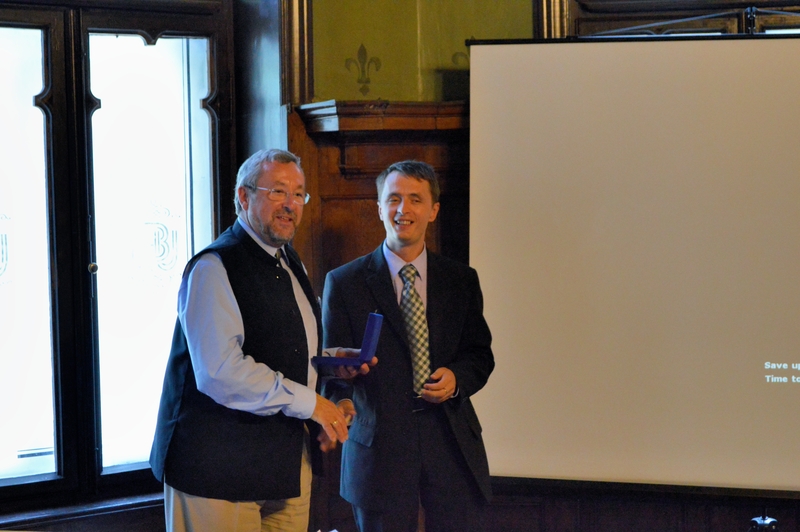 The chapter was established in 2015 with the main purpose of providing research and networking opportunities for scientists with an active interest in urban ecology from countries in the South-Eastern part of Europe (Romania, Greece, Bulgaria, Serbia, Croatia, Montenegro, Bosnia-Herzegovina, Moldavia, Ukraine, FYROM, Albania, Hungary). 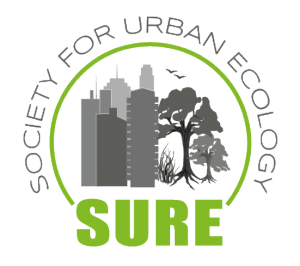 SURE – Society for Urban Ecology is an international non-profit organization with the main aim of foster and develop knowledge and implementation of urban ecology worldwide by strengthening contacts and enriching the dialogue between researchers and practitioners, by representing the interests of the academic community within the wider international institutional context. You can read more about the organization here.